Courtney Brandt is the founder of PSBG. 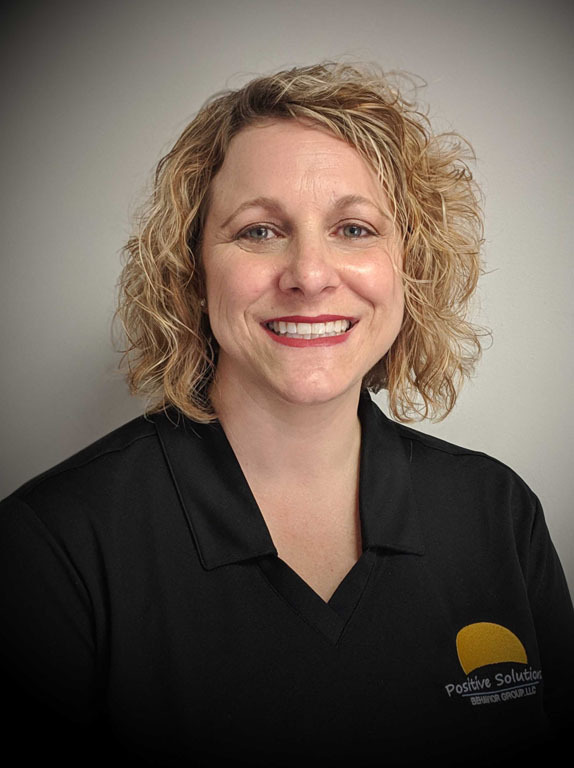 She graduated from IUPUI in 1998 with a Bachelor’s Degree in Elementary Education and a minor in Learning Disabilities and Mild Mental Handicap. In 2002, she completed her Master’s Degree at Ball State University with a degree in Severe and Profound Disabilities. Courtney worked for 11 years in special education classrooms including a high school severe and profound classroom, an elementary FMD classroom, and an elementary self-contained autism classroom. She consulted with Boone County Schools as a behavior consultant her final year in working in school districts. Courtney completed Behavior Analysis coursework from Florida Institute of Technology and was certified as a Behavior Analyst in 2011. Courtney is passionate about serving children with autism and other developmental disabilities as well as their families. As a special education teacher, Courtney saw a need for families to receive training and support with the various challenges that arise in raising children with autism and developmental disabilities. As a result, Courtney founded PSBG in 2012. She has since been working in homes, schools, clinics, and communities helping children with autism and other developmental disabilities reach their potential and supporting their families. Her mission for PSBG is to provide high quality evidence-based Applied Behavior Analysis services as well as to grow as a resource for families who are raising children with special needs.She is excited for future clinical and community programs that are in development at PSBG and hopes they will make a positive impact in the lives of the children and families they serve along with the community. When Courtney is not working she enjoys spending time with her family, her pets, and camping.